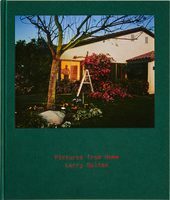 In 1977, photographers Larry Sultan (1946–2009) and Mike Mandel (born 1950) published a book that would radically transform both photography and the photobook canon—a book described by Martin Parr, in The Photobook: A History, as "one of the most beautiful, dense and puzzling photobooks in existence, an endless visual box of tricks." Sultan and Mandel sifted through thousands of photographs in the files of the Bechtel Corporation, the Los Angeles Police Department, the Jet Propulsion Laboratories, the US Department of the Interior, Stanford Research Institute and a hundred other corporations, American government agencies and educational, medical and technical institutions. 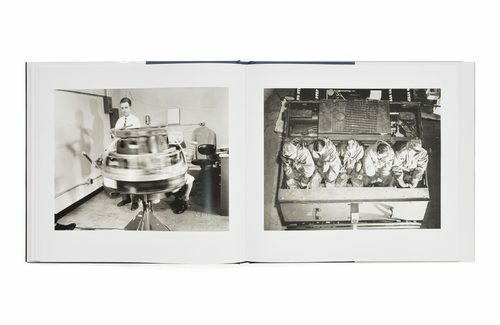 They were looking for photographs that were made and used as transparent documents and purely objective instruments—as evidence, in short. 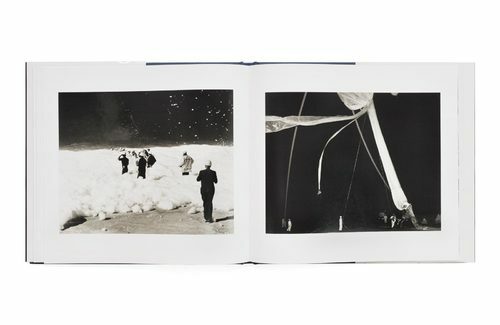 Selecting 59 of the best, they published these images with the care you would expect to find in a high-quality art photography book, issuing them in 1977 in a simple, limited-edition volume titled Evidence. 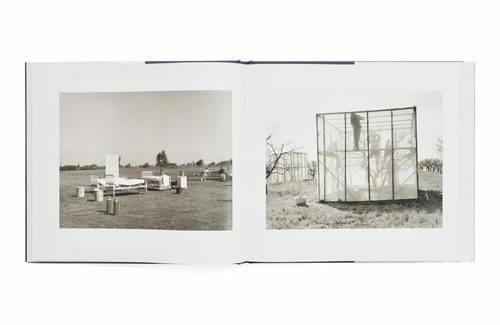 Long established as a photobook classic and a seminal example of conceptual photography, Evidence was reissued as a facsimile edition in 2004 by D.A.P. 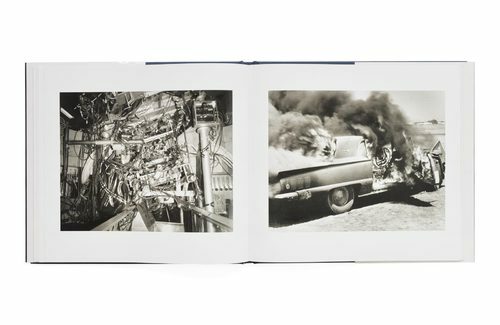 with a new spread of images and a group of black-and-white illustrations selected by the artists from an archive of photographs that were not included in the original book, plus a commissioned essay by Sandra Phillips. Today both this reissue and the original 1977 publication are exceptionally rare and command high prices. D.A.P. 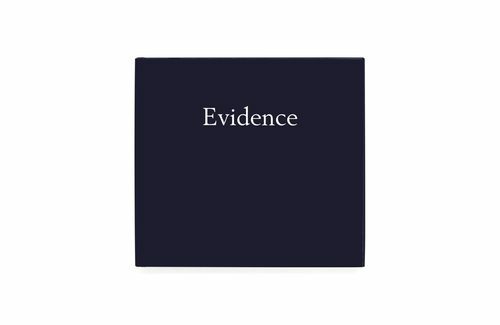 now reprints the 2004 edition of Evidence, making available to a general readership a truly pioneering and canonical photobook.